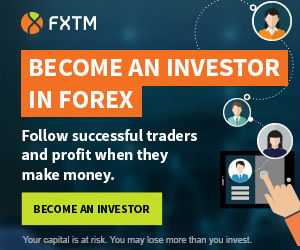 You may withdraw any profits that you have made through trading with the bonus. GT247.com is a broker form South Africa regulated by the Financial Sector Conduct Authority (FSCA). Promotion valid: until 31st of January 2019.